Malaysia flight MH370 will be for long one of the biggest mystery in aviation industry and collective immagination. After four years the final investigation about the Malaysia flight MH370 has been released with an enormous effort by the Malaysia’s Ministry of Transport, it’s 1423 pages. What we did here in Aviation Accidents Database is to put all pages and appendix together in a pdf with index (42 Mb size), and to make it available to public, in the interest of Aviation Safety. The official source and website can be found here . At the end of this post you can also download a small pdf presentation media with the highlights of the findings. 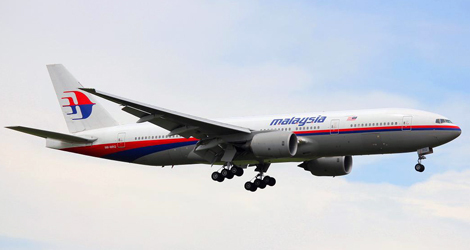 On 08 March 2014, a scheduled passenger flight from Kuala Lumpur to Beijing, operated by Malaysia Airlines (MAS) and designated Malaysia flight MH370, went missing soon after a routine handover from the Malaysian Air Traffic Control (ATC) to Viet Nam ATC. The aircraft operating the flight was a Boeing 777-200 ER, registered as 9M-MRO. On board the aircraft were 12 crew and 227 passengers (239 persons in total). 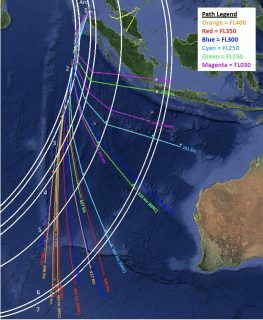 A review of available radar and satellite communications indicated that the aircraft flew back across the Malaysian Peninsula and subsequently travelled to the southern Indian Ocean. Despite an extensive air and sea search, the location of Malaysia MH370 airplane and occupants remains unknown. However, some debris have been recovered consistent with having drifted over nearly two years from the area in which impact is thought to have occurred. 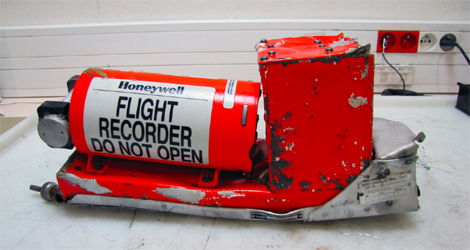 Without the benefit of the examination of the aircraft wreckage and recorded flight data information, the investigation was unable to identify any plausible aircraft or systems failure mode that would lead to the observed systems deactivation, diversion from the filed flight plan route and the subsequent flight path taken by the aircraft. However, the same lack of evidence precluded the investigation from definitely eliminating that possibility. The possibility of intervention by a third party cannot be excluded either. The disappearance of MH370 and the search effort are unprecedented in commercial aviation history. Improvements must be undertaken to ensure that this type of event is identified as soon as possible, and mechanisms are in place to track an aircraft that is not following its filed flight plan for any reason. In recent years, several States have expended significant amounts of funds and resources searching for missing commercial aircraft in remote oceanic locations, including AF447 and MH370. 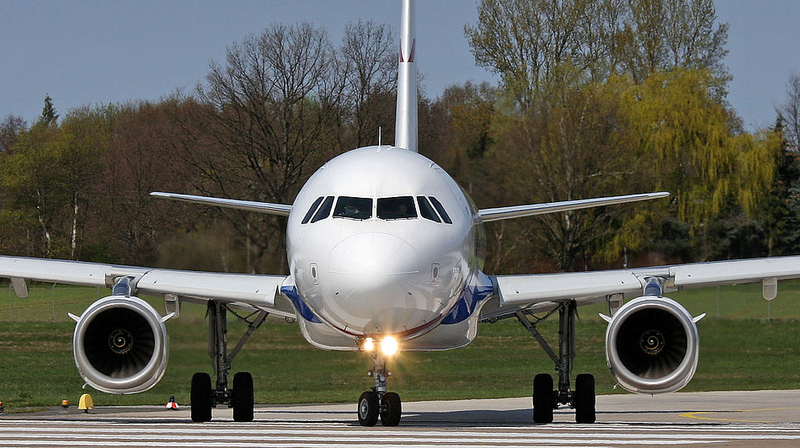 In this technological epoch, the international aviation community needs to provide assurance to the travelling public that the location of current-generation commercial aircraft is always known. It is unacceptable to do otherwise. In conclusion, the Team is unable to determine the real cause for the disappearance of MH370.